RGB Shades review & my modifications. 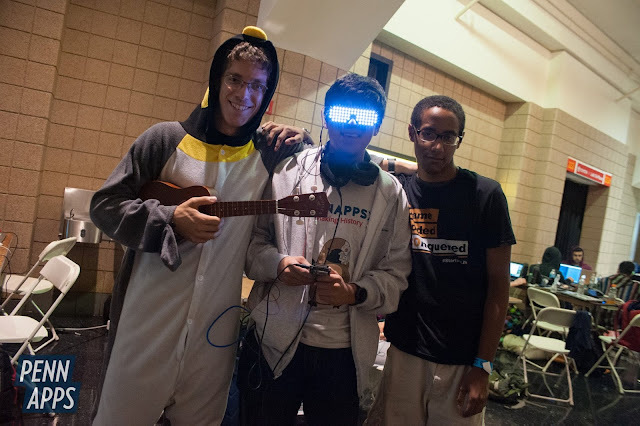 I was featured in the PennApps wrap up video. 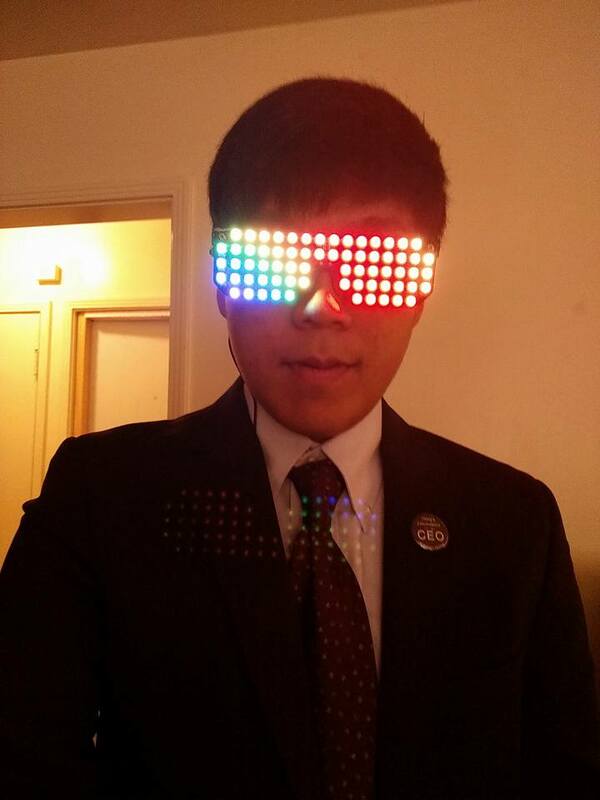 I bought the RGB shades off of Hackaday after seeing them listed in their online store. Since I have been into Disc Jockeying and electronic dance music, I thought this was my opportunity to get into wearable technology. The shades are pre-programmed with mesmerizing and bright patterns. Out of the box they do not have an integrated battery, and sensors. So, if you are looking to buy them and take them to a party, the shades lose their appeal quickly. Fortunately, the creator of the shades, Macetech, was kind enough to design these glasses with an Atmel microcontroller and support for the Arduino IDE. There are also inputs for sensors and custom circuitry. Also, included in the V2 kit is a spare "hacker" board for interfacing the shades with any custom circuitry and controller of your choosing and design. I plan on using the trinket pro with these glasses so that I can run FFT and spectrograph patterns on the shades, because at the moment the ATmega328 doesn't look like it will be able to handle such functions efficiently. Ever since the first Hackathon of the fall semester (PennApps), I have been trying to develop these into the ultimate practical party shades. My goals are to not only to implement FFT and spectrograph patterns, but also develop smartphone & smartwatch app for controlling and sending more patterns. For the price of $120, these shades are definitely a novelty and luxury for the typical raver and party goer. 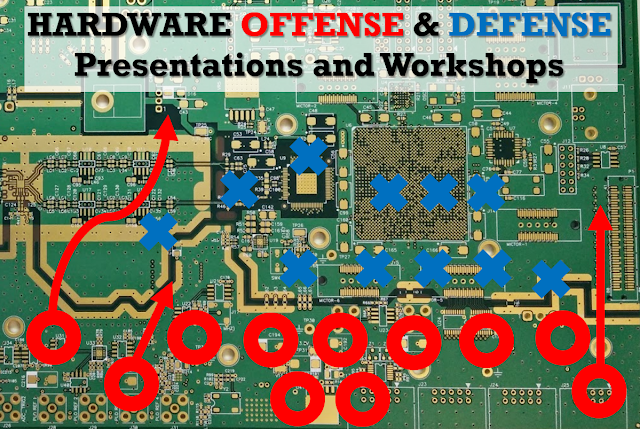 I highly recommend them to hardware hackers, because the high price has barred the average hardware hacker from buying them and right now if you can development of these shades is in the early stages.